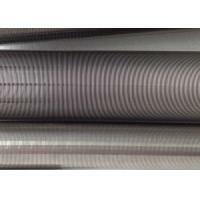 OD33FOTI0.04MM-316L stainless steel slot tube is a high precision filtering screen. The diameter is 33mm. 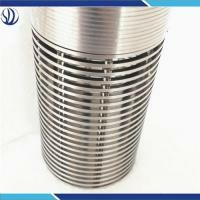 The material is Stainless steel 316L . The filtration slot is 40microns. Unit length within 2500mm. 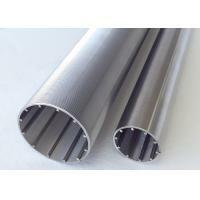 Stainless steel slot tube has high strength, stiffness and load-bearing capacity. 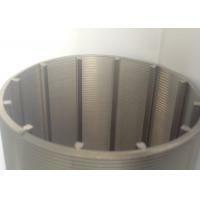 It is more widely used in filtration system in many industries. 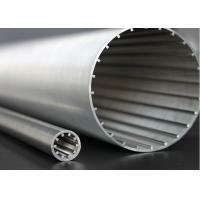 Specification of OD33FOTI0.04MM-316L stainless steel slot tube. 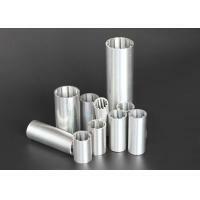 Stainless steel slot tube are our main products. 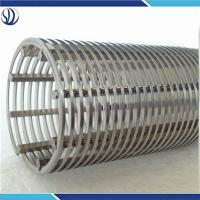 manufactured by a v or wedge shaped wire around an internal array of longitudinal support rods. 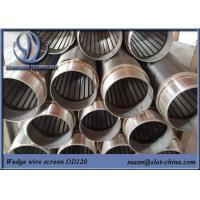 Each intersecting point of these wire is fusion welded.For the requirements, the wedge wire screen can be produced in a number of material grades, starting with simple stainless steel right up to highly corrosion resistant alloys. We use wedge-shaped profile wire in order to make the slot v-shaped.It can stop the impurities very well. 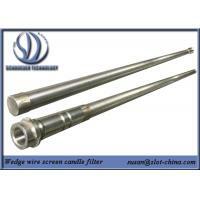 Hangzhou Schroeder technology Co., Ltd provides value-added high precision Wedge wire screen products and services to global clients in various industries. We learned advanced production experiences , our company has advanced production technology and innovative design . 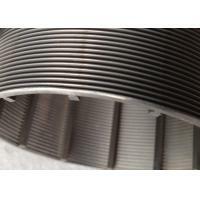 We can provide global client first- class filtration products . 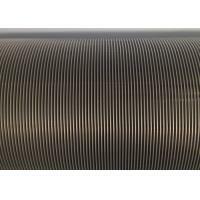 Until now , Schroeder is the only one in China who can manufacture wedge wire screen pipe perfect round with smooth surface . Our products quality is far higher than that is from similar suppliers in china. 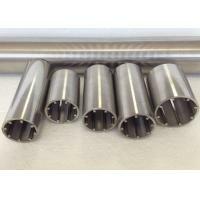 We are expert at making small diameter products. And we concentrate on the products quality . The first-class quality and service is our constant commitment. Based on years of accumulated technology, excellent product quality and attentive sales service, we have achieved rapid development . 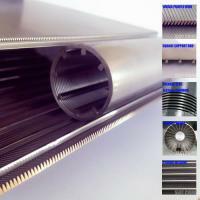 Now we are the leader in the small diameter wedge wire screen filters in China.